Wolfmother are streaming their new album, Victorious, in its entirety, via NPR. The effort will officially be released on February 19. Wolfmother have premiered a new song titled “Pretty Peggy.” This song is from their new album, Victorious, which will be released on February 19. 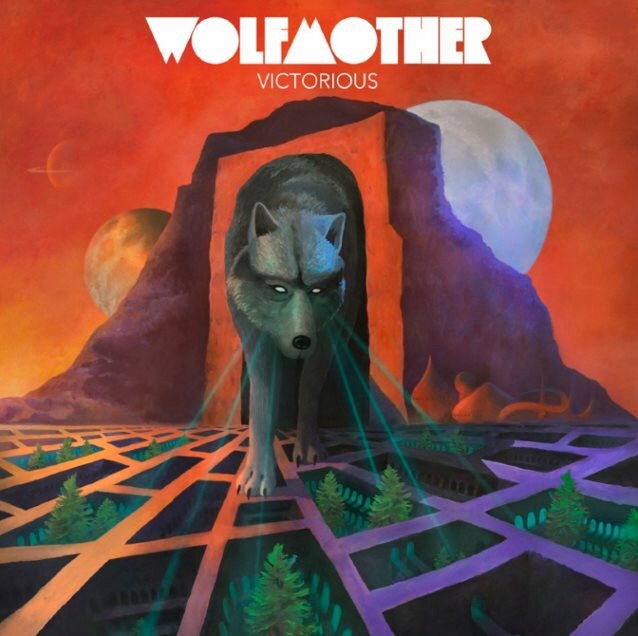 Wolfmother have premiered a new video for the title track of their new album “Victorious, via Mashable. The effort will be released on February 19. Wolfmother have premiered a new song titled “Gypsy Caravan.” This song is from their new album, Victorious, which will be released on February 19.